This position will involve working with all aspects of the Conservation Legacy (CL) L.A.N.D.S. 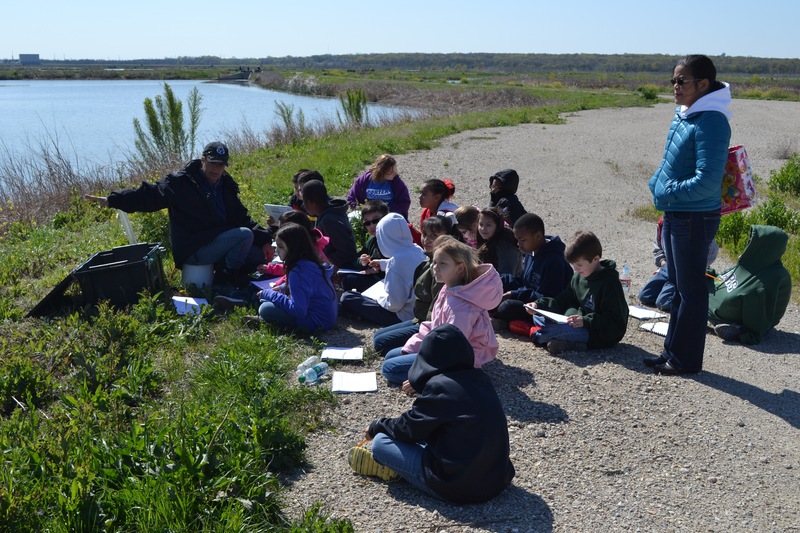 Intensive Program to accomplish the educational goals and objectives of the Texas Wildlife Association (TWA) and Texas Wildlife Association Foundation (TWAF) in the Greater Dallas/Fort Worth area. The L.A.N.D.S. Education Program Specialist is part of the Conservation Legacy Program team and is responsible for 1) developing, promoting, and deploying TWA’s natural resource and private land stewardship lessons to youth (Grades 4-12) in formal and informal educational venues and to formal and informal educators via workshops and professional networks; 2) creating awareness, imparting knowledge and appreciation of our natural resources and the importance of land stewardship to students and educators; 3) increasing an understanding of practical land management practices that promote wildlife conservation; 4) imparting skills, techniques, responsibilities, and values by promoting natural resource conservation education opportunities on private lands; 5) recruiting, educating, and providing leadership to volunteer leaders, urban residents, and youth participants about natural resources stewardship; and 6) providing, facilitating, coordinating, and highlighting events and activities of the Texas Wildlife Association. Leslie Wittenburg, Texas Wildlife Association, 3660 Thousand Oaks Dr., Ste. 126, San Antonio, Texas 78247. Phone: 210/826-2904. Fax: 210/826-4933 or email to lwittenburg@texas-wildlife.org.